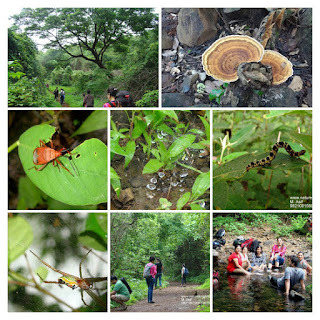 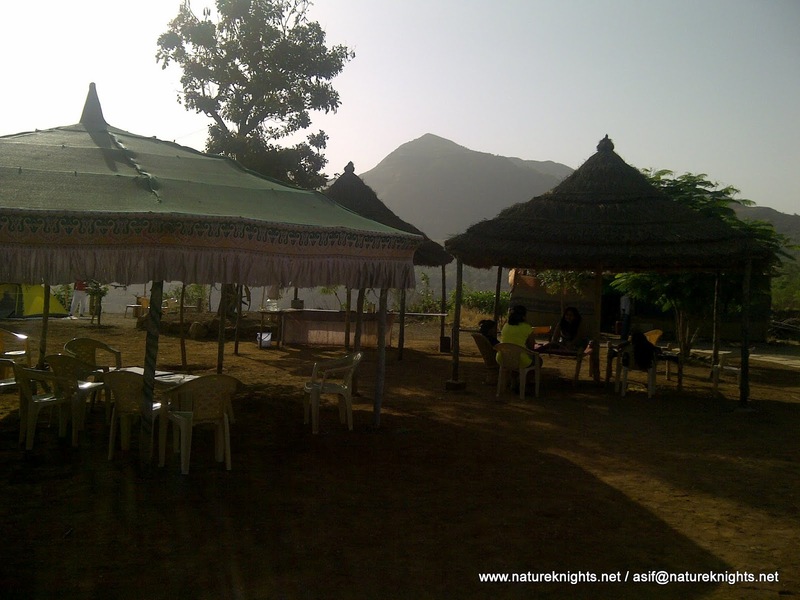 Nature at its Rustic best.. At Hill Top with Valley View, Hills, Countryside, remote rural life. 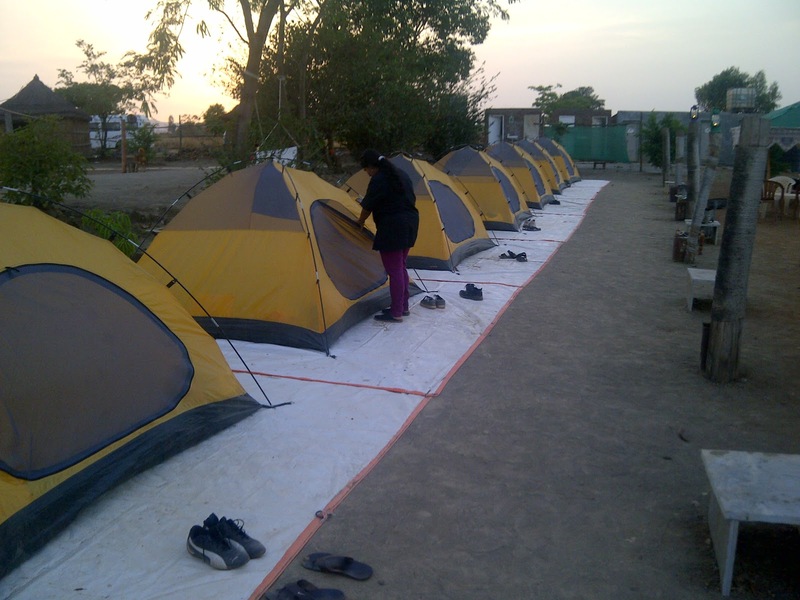 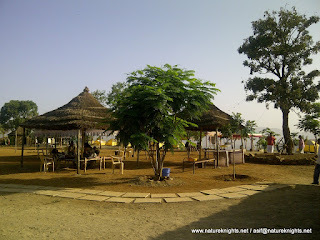 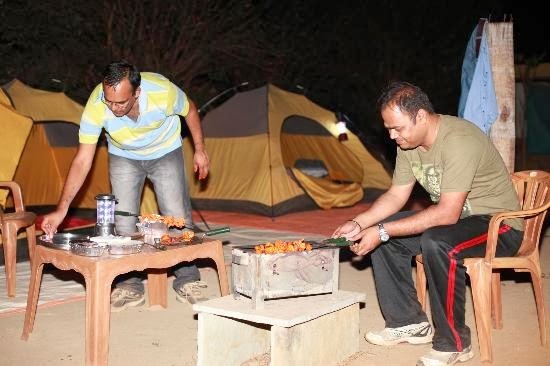 Campsite has facilities like dome tents on twin or triple sharing basis, sleeping bags or mats with quilt and air pillow; common wash rooms and shower rooms. 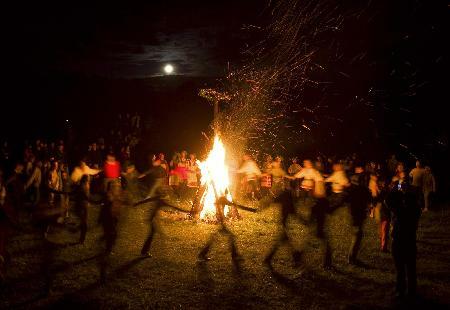 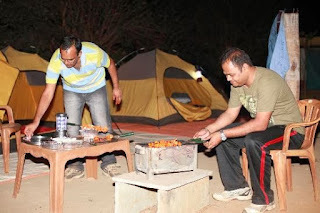 During New Year Camping Bash enjoy Campfire; DJ; Activities ..
A night you will remember for the rest of your lives.